You may receive updates from Network Delaware, the sponsor of this form. 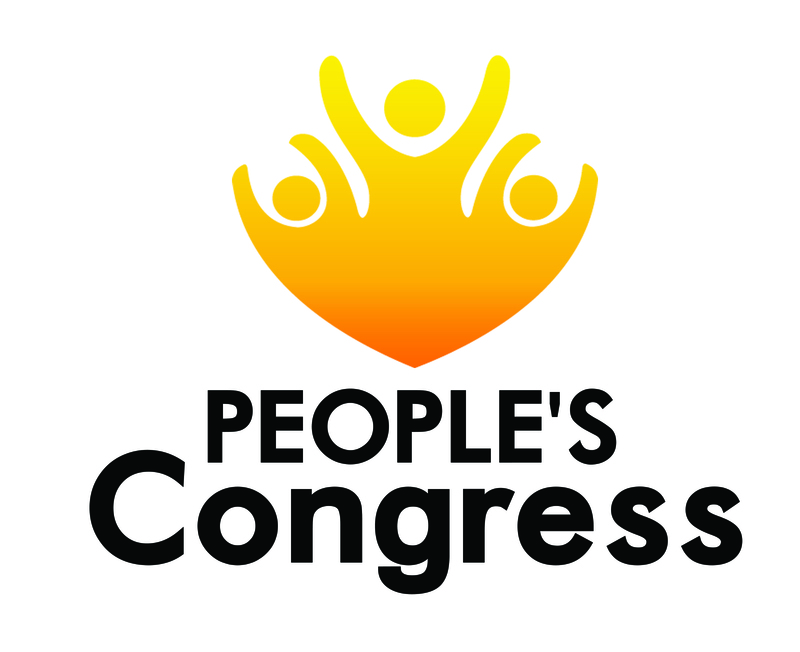 What is the People’s Congress? The People’s Congress is a “legislative training ground” for those who wish to improve their understanding of how our state and local government works through both a hands-on simulation of being an elected official and creating a “People’s Platform” at the completion of the simulation to serve as a foundation for political advocacy. Why should you join the People’s Congress? Want to learn how to write policy to improve our state? Want to learn how to navigate our different bodies of government here in Delaware? Want to engage your own neighbors in the political process? Then apply to be a Delegate of the People’s Congress! The People’s Congress is where you join a simulated experience of our actual legislative bodies to get the chance to learn what it’s like being a legislator by researching/writing policy, building statewide coalitions, and understanding how to best gather feedback from your own districts. Delegates participate in trainings, a 1-day “People’s Congress” session on May 18th, and work to develop a complete “People’s Platform” to use to advocate for more equitable policies in our city halls and state legislatures.